Dear, Morning Joy: please give our regards to the ´Purple Pundit ‘. It’s an « ALL THE PRESIDENT’S [wo]MAN » weekend on asegovia3… so, SFC Wallace, ewe already know how to respond to ewer sitrep SALUTE: FIRE–fire—HEAT! ISSY, dearest Sirens, ‘The Army’ keeps rolling along, and in honor of ‘Ewer’ 10 O’clock dedication, here’s another interpretation of « El Tumbador »… wait for it, Wait[s]. 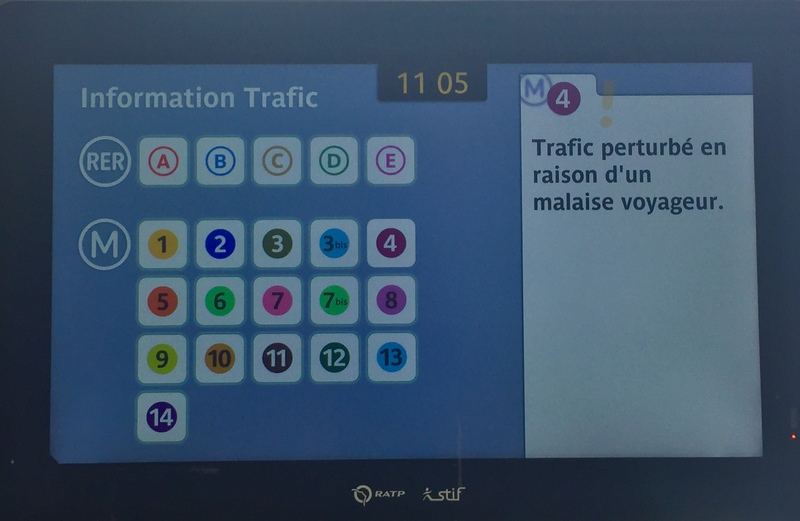 TimeStamp: dos para las Once de la mañana en Central Siren Den, eh!… and right now, en raison d’un « malaise voyageur » trafic perturbé… or something like that — translation… probably a suicide; c’est normal. Publicado el 09/06/2018 por Armando Segovia. Esta entrada fue publicada en Etc.. Guarda el enlace permanente. ← Hey, Joey… got the Time?